“Stay Hungry. Stay Foolish,” is the closing remark of Apple founder Steve Jobs during his commencement speech to the graduates of Stanford University on June 2005 — one of the most inspiring speeches I’ve ever heard. While listening, I realized I had connected the dots the first time I applied a writing job. Though I never had any vision of becoming a writer, but I did remember being part of the school publication. Yes, I had some writing experiences before. So why not give it a try? After graduation, I then applied to different writing jobs. The first company rejected me. But I didn’t stop searching until I earned a spot. And yes, I did. Realization: My writing experiences during high school and college were somehow connected to my future. All I need to do is look back and figure out the skills I developed over time — or the things I’m good at — and use them in the present. Now, look backward and think about the things you learned in the past. Use them to complement your present journey. Connect the dots. When he was 20, Steve Jobs started Apple together with his genius buddy Steve Wozniak in a garage. They worked hard and made Apple into a $2 billion company with over 4,000 employees in just 10 years. But despite the success, the company for some reasons fired Jobs. The point is to stay tenacious. If you’re pursuing something and you truly believe in it, keep going. I know it’s easier said than done. But that’s how successful people succeed in life — they just keep going. The question is what makes him persevere? I’d guess, because he loves what he does. I think it’s hard to persevere at something you don’t really love, right? — at least, that’s what I think. I couldn’t stay longer if I don’t love what I’m doing in the first place. That’s probably one of the reasons some artists persevere despite the small amount of money they get from their art — sometimes, they get nothing. They just do it because they love it. What does it mean to live a meaningful life? — a burning question I’ve been poking around for 2 years or so. Artists, writers, musicians, entrepreneurs, philosophers, thinkers, and on and on — each one has different views. I’m on my quest to find out. 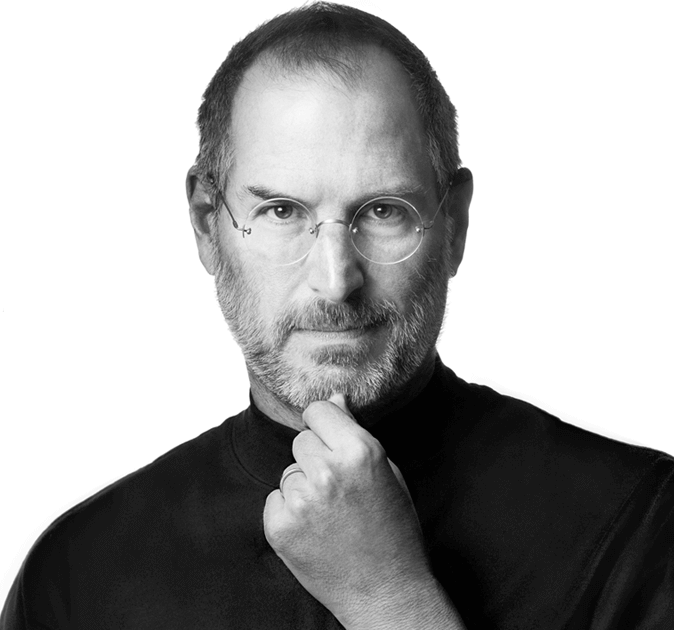 Did Steve Jobs live a meaningful life? Who knows. I don’t know. And who knows what a meaningful life even means. But what fascinates me the most is that he helped create something useful for humanity, and he inspired a lot of people. Now that, to me, is admirable. He did all those things not only because he wanted to do it, but also, he believed that life is a one-way ride — we could die anytime. What do you think the reasons you’re not doing what you love? Is it because you don’t have time or money? If you think those are the hindrances, then do something, rather than complaining and waiting. Remember, you’re not immortal, and so do I, all of us. It’s won’t be easy, but you can always do something to improve your situation. Small step or big step, whatever. The point is you’re doing what you love or whatever you want to accomplish. You’re doing it before you die. What if today is your last day to live, would you want to do what you’re about to do today?